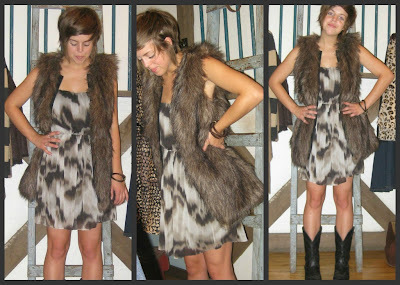 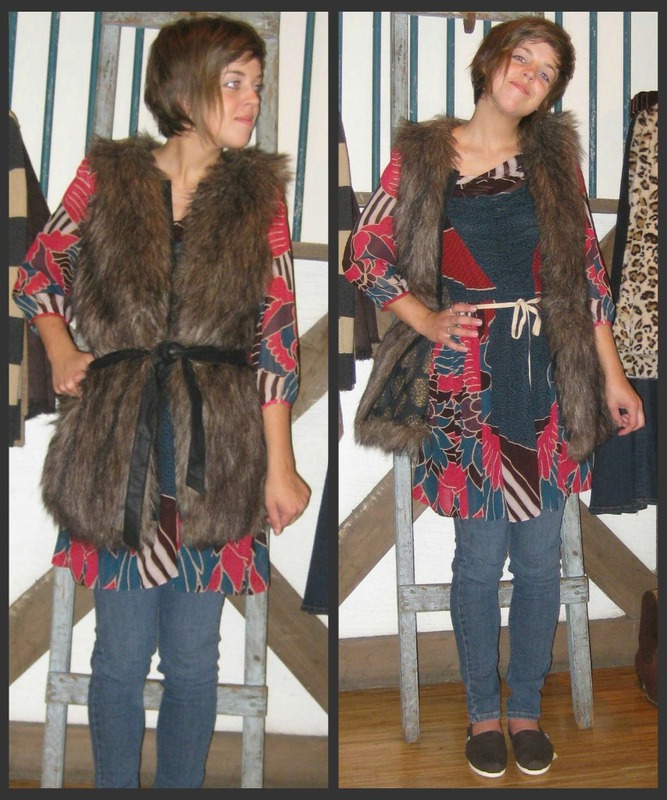 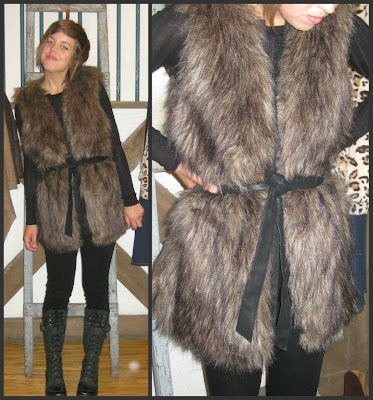 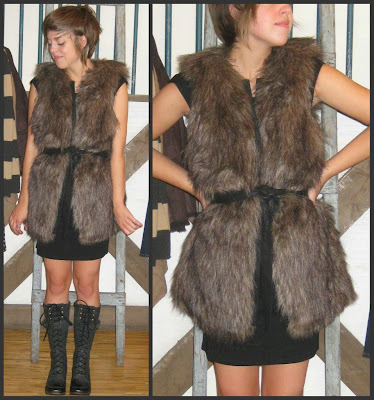 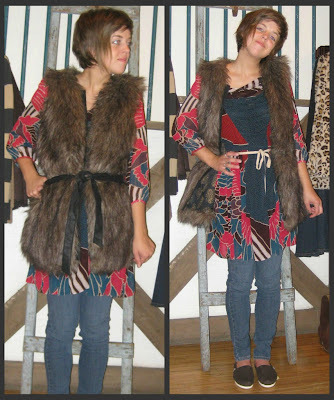 Horseshoe Boutique: Don Your Duds: Faux Fur Vest! 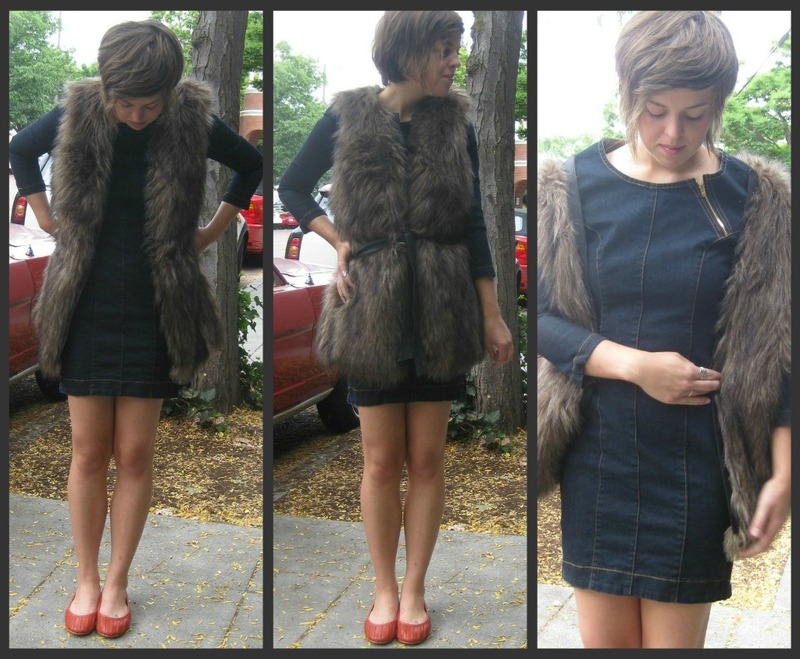 Don Your Duds: Faux Fur Vest! 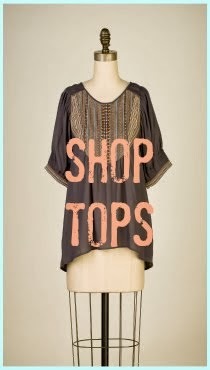 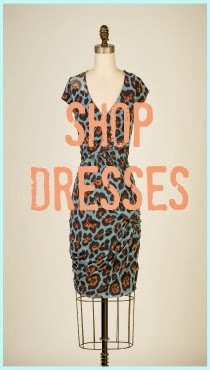 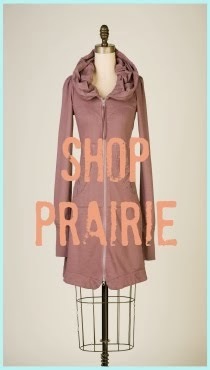 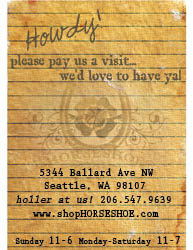 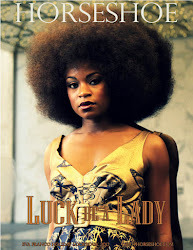 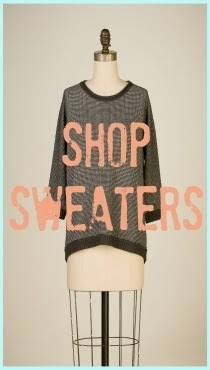 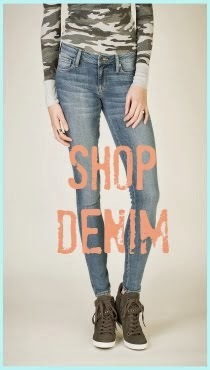 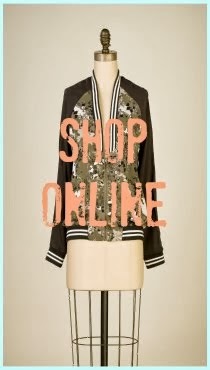 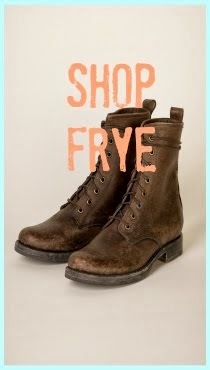 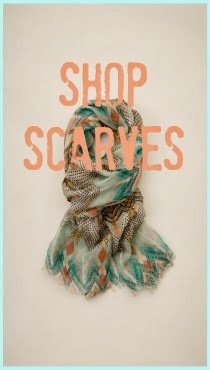 You've been ooh-ing and awe-ing it on the racks and on the stylish girl you walk pass! Now here's a little photo guide on how to make this fashion statement come true for you!